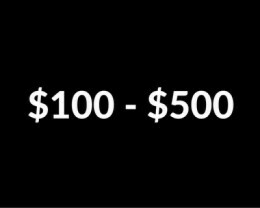 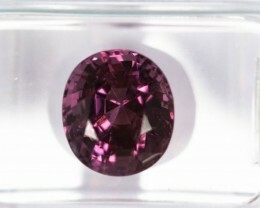 Spinel is one of the newest gemstones to come to the market and is sometimes referred to as the most important gemstone of the new era. 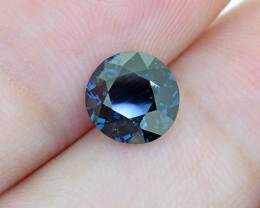 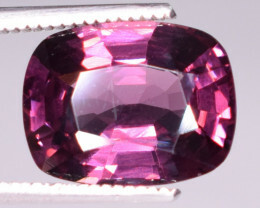 Spinel comes in almost every shade of color and is found all over the world. 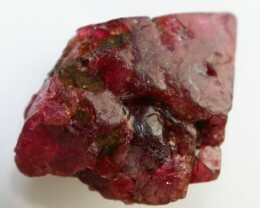 In the old days it was always found in the same area as Rubies. 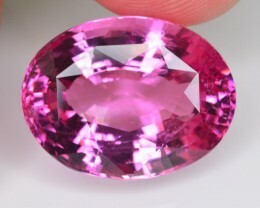 In those days there was no access to modern gemmological tools or knowledge and so it was hard to differentiate mineral varieties. 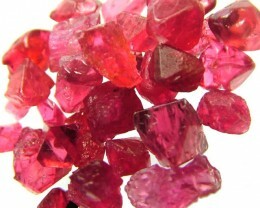 All red stones that were pulled out of the ground where simply called Ruby. 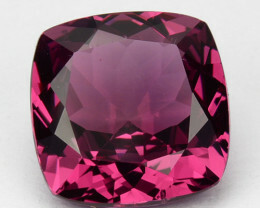 One of the most famous Spinels in the world is called “The Black Princes Ruby”. 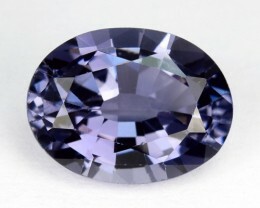 It sits in the middle of the English Imperial State Crown. 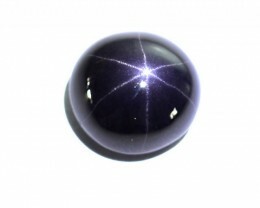 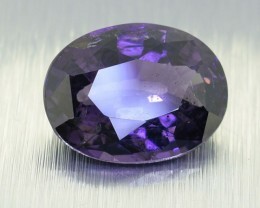 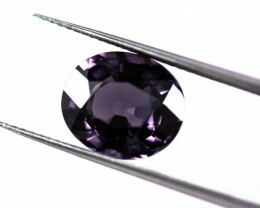 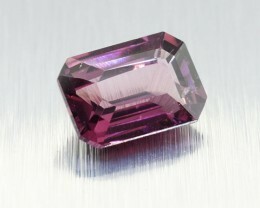 Spinel is an extremely durable gemstone with a hardness of 8 on the MOHS scale. 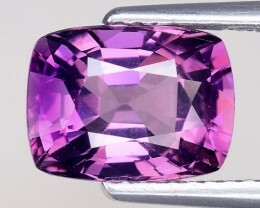 This makes it suitable for use in every day jewellery. 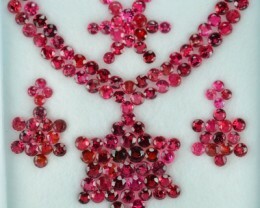 It’s stability and endurance is shown in the State Crown which is over 1000 years old. 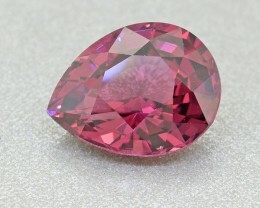 Spinel is a single refractive gemstone that can be red, pink, blue, colorless and violet. 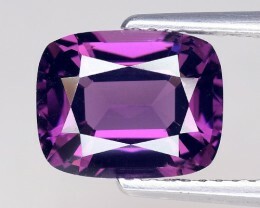 Some of the most vivid stones come from Mahenge in Tanzania. 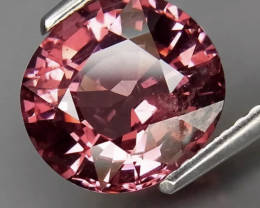 These Spinels are an intense pinkish red color and are solely responsible for giving Spinel the popularity it enjoys today. 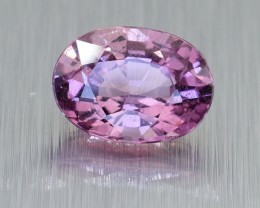 The most important Spinel deposits occur in Tanzania, Tajikistan and Burma. 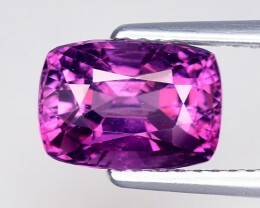 These produce arguably the most vivid and highly sought after Spinel gemstones. 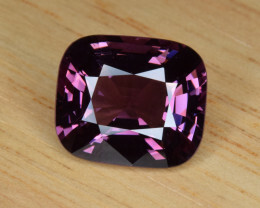 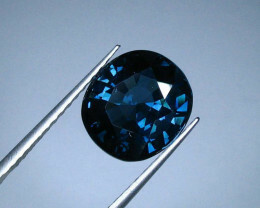 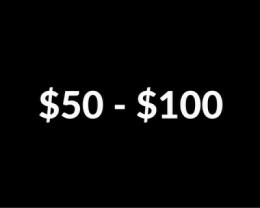 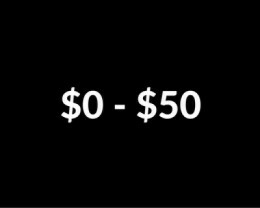 Other locations include Sri Lanka, Vietnam (known for producing cobalt blue Spinel), Cambodia and Thailand.Synthetic Spinel and ImitationsThere are synthetic Spinel available on the market which are created through the flame fusion process. 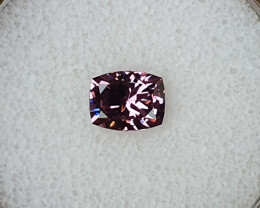 These stones are easily detectable through basic gemological equipment.The main imitation to Spinel is Garnet. 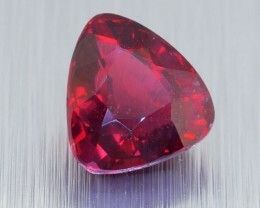 Specifically the dark red Garnet which can look like Spinel from Thailand and Sri Lanka. 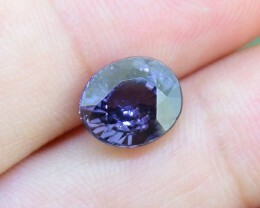 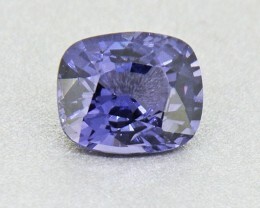 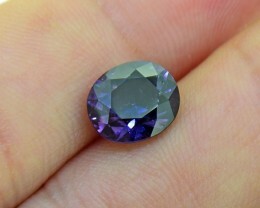 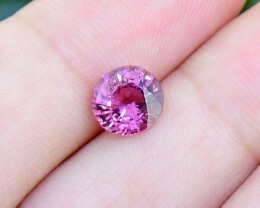 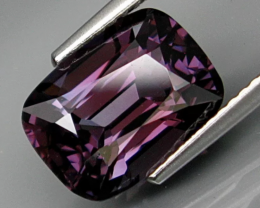 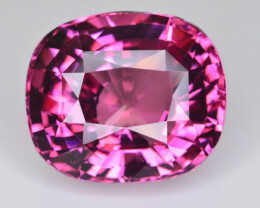 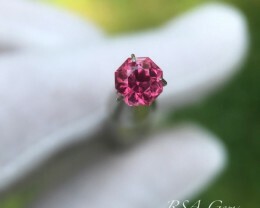 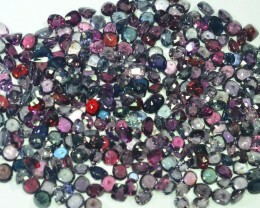 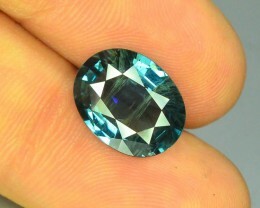 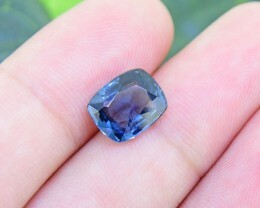 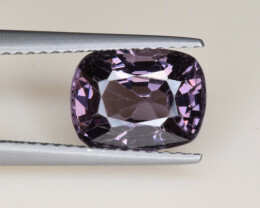 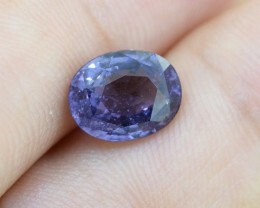 1,90ct Pinkish Purple Spinel - Master cut!